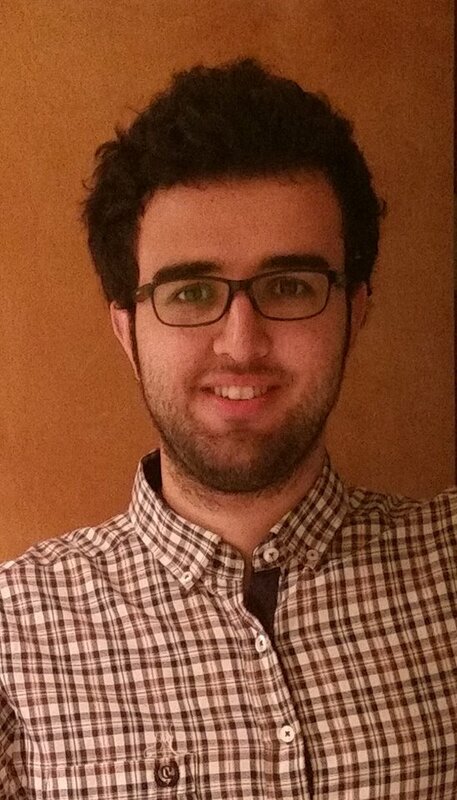 My name is Farzad Zafarani, I am a first year PhD student in Computer Science at Purdue University. Before coming to Purdue, I recieved a master's degree in Computer Science at the Department of Electrical Engineering and Computer Science, Oregon State University where I was working under the supervision of Professor Amir Nayyeri and Professor Glencora Borradaile. I finished my B.Sc. in Software Engineering at the Department of Electrical and Computer Engineering of Isfahan University of Technology in 2014.